With smart forecasts and built-in collaboration, everything stays on track and you have more time in the day. 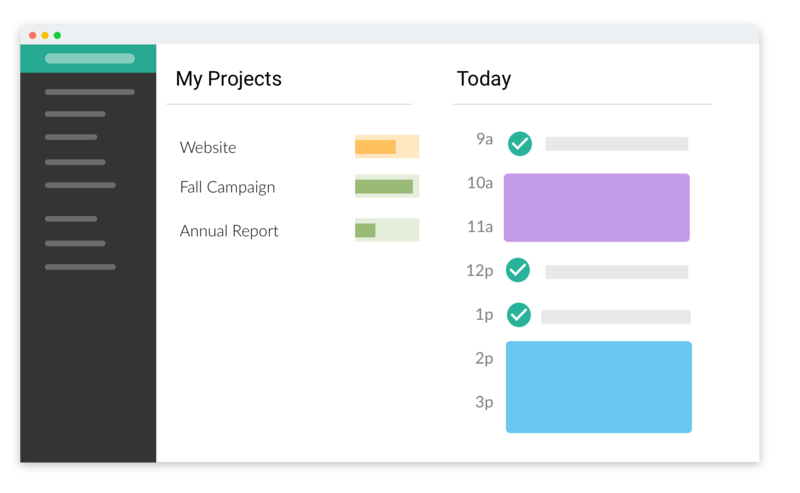 TimeHero’s scheduling engine detects when work might not get completed – and helps you get things back on track. 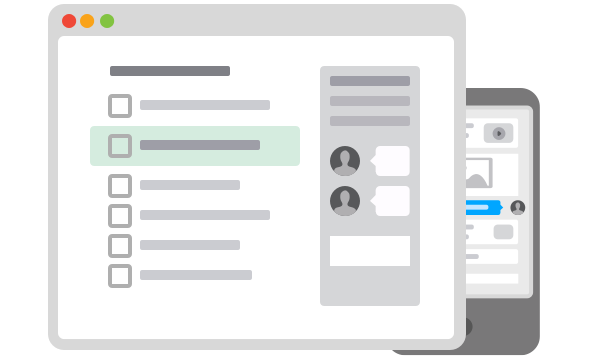 Collaboration is centered around tasks, making it easy to find files and discussions without sorting through newsletters and cat GIFs. Unrestricted folders so you can organize stuff however you want. 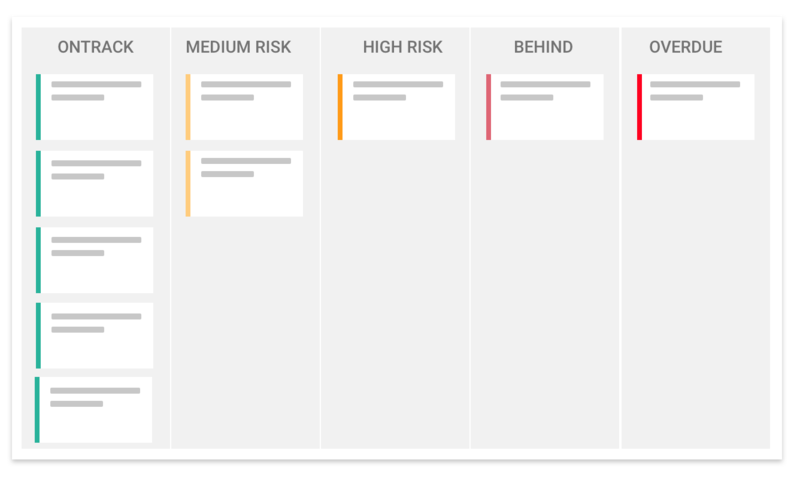 Assign tasks, manage risk, and add your own values to task cards in an easy, visual way. 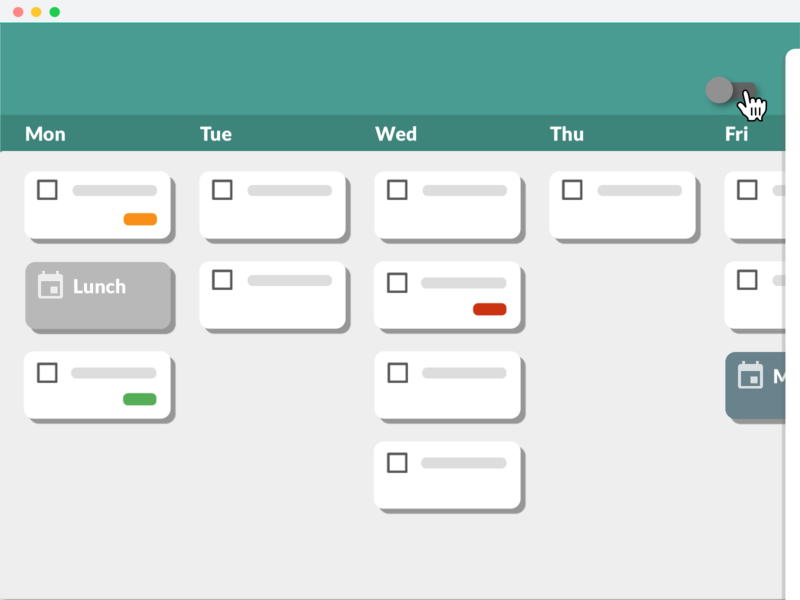 Include whatever you need to track tasks. Just add columns to show a task’s stage, cost, type, or anything else, then search and sort by each column.